UnCarrier X is going down at 11am Pacific (2pm Eastern) today, where it is reported T-Mobile may introduce some sort of Video Freedom service. This would include streaming from Netflix that would not count against your total monthly data allotment, just like we have with Music Freedom and music streaming from select services. 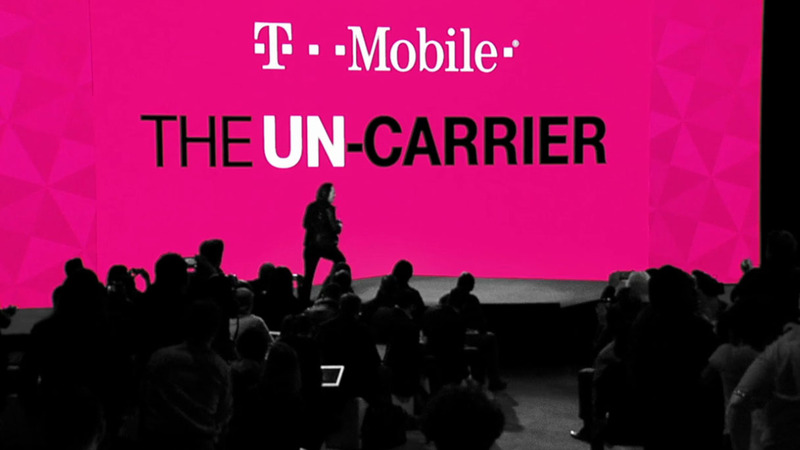 If you are curious as to what T-Mobile will officially announce, we have embedded the livestream below. Again, the event kicks off at 11am Pacific (2pm Eastern).